1-2% Cold Traffic Conversion Rate! 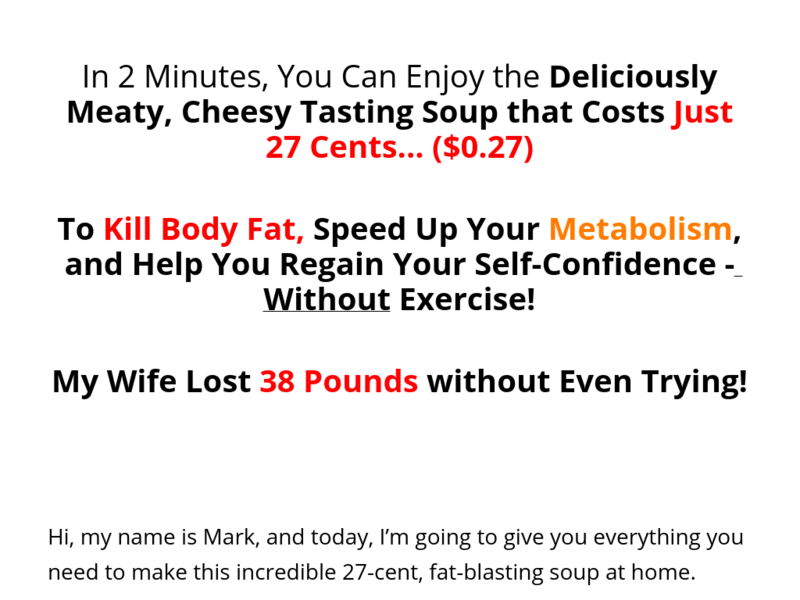 I Wrote For 2 Of The Top 5 CB Weight Loss Products. Now I Made My Own Product. 75% Commission On Everything. Get Emails, Banner Ads, And A Blog Post. Get In Before The Market Is Saturated With This Explosive Offer!